Hello, welcome back to my guest post series Other Bloggers Family Lives. I took a bit of a break from this series over Christmas and New Year and I contemplated stopping it, but I decided to bring it back as it always proved popular. You can catch up on all the previous posts here. 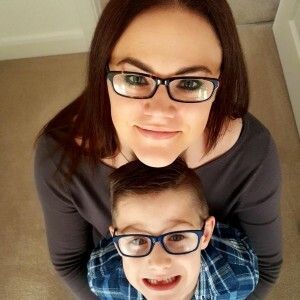 This week I am joined by Clare who blogs at Freddies Mummy UK, which is a family lifestyle blog. So let's find out more about the family behind Freddies Mummy UK Blog. As we are in the final few days of January I thought I would look back on the things that I have loved from the month gone by, a sort of happy list. January has been a pretty uneventful month if I am honest, we haven't really done very much, the weather has been terrible but we have still had a nice month. Here is what I have been loving this month. Do you have a child aged between 9 - 13 years old? 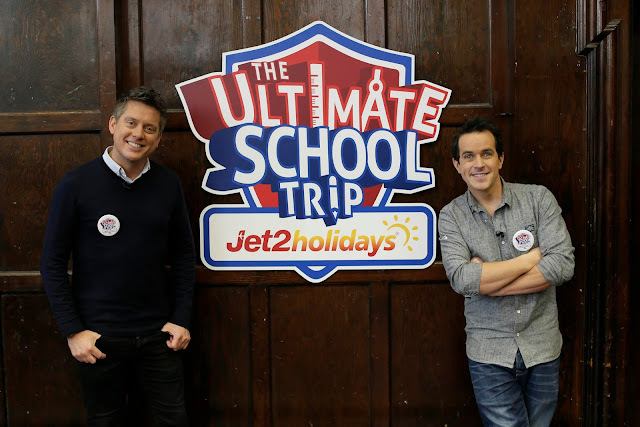 If so read on as Jet2holidays have an amazing competition running at the moment where one whole school class could win The Ultimate School Trip. My eldest daughter Chloe has been on school residential trips abroad which she thoroughly enjoyed, if she was a couple of years younger I know for a fact that she would be entering this amazing competition with her classmates. Before Christmas we were sent a Beko washing machine to review that has a 28-minute wash cycle, I know it sounds amazing, doesn't it? As a family of five with a partner who wears a new work uniform each day, three children in uniforms (two of whom are under 5 and come home covered in paint daily) as well as regular laundry, my laundry pile is never ending! 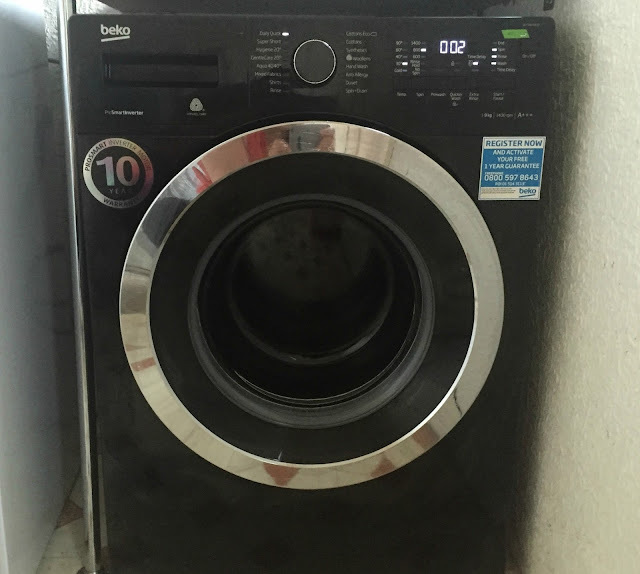 We probably do 3-4 loads of laundry per day minimum (no joke) and our old washer took forever to do a load so it felt like it was on all day long. So a washing machine that can wash clothes in just 28 minutes was like music to my ears. My three-year-old son Jacob loves vehicles like trains, he especially loves playing with train sets. A few months ago we reviewed a Brio Metro Railway Set and he spends hours building the track up and playing with it. 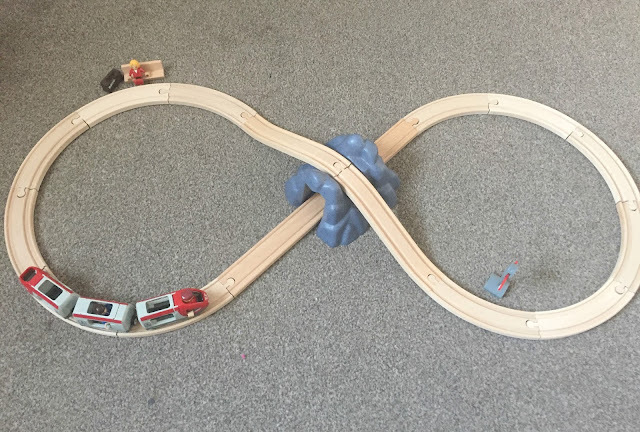 So when we were asked if we would like to review a Brio Railway Starter Set and starter pack I thought this would be a great addition to his Brio collection. Brio makes lovely wooden toys and all of the playsets easily connect together, meaning he can put all of his sets together to make one big set or he can just play with his sets on their own. The sets are all really sturdy and well made and I know that they will last him for years. 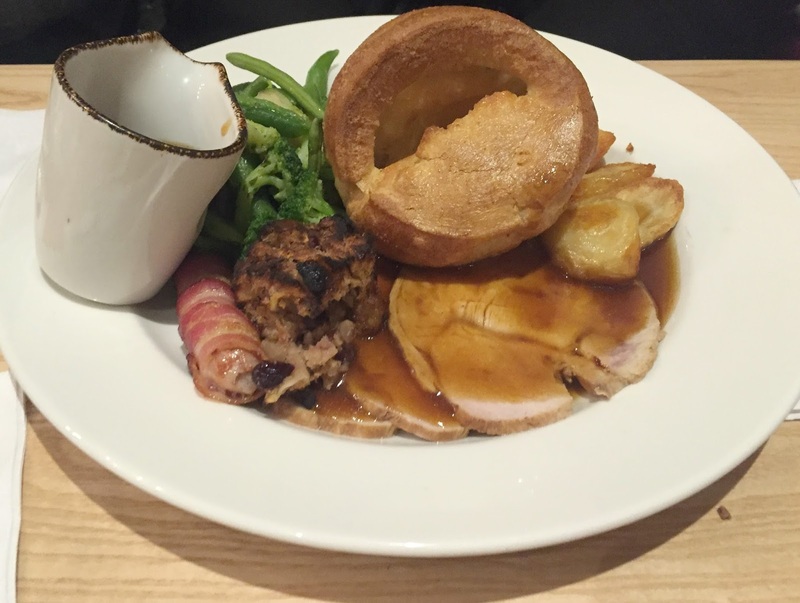 Just before Christmas, we were invited along to the Cookhouse and Pub in Holystone, North Tyneside which is just a five-minute drive from where we live (Just off the A19 and near Benton Asda). Locals will probably remember the Cookhouse as previously being called the Stonebrook which served up traditional pub food. Well, it has had a whole new refit and has rebranded into the Cookhouse and pub and I have to say we were seriously impressed. The pub is now very well presented, it has a really modern yet cosy feel to it with an open plan kitchen, large bar area and cosy tables dotted around and dim lighting. We visited on a Saturday evening with the in-laws and were warmly greeted upon arrival by the friendly and welcoming staff and shown to a table by the window. The weather outside was freezing cold but it was lovely and warm and cosy inside the pub and we instantly felt at home. At the start of each year, I always check to see which were my most popular blog posts from the year gone by, as it helps me see what people are interested in hearing about. 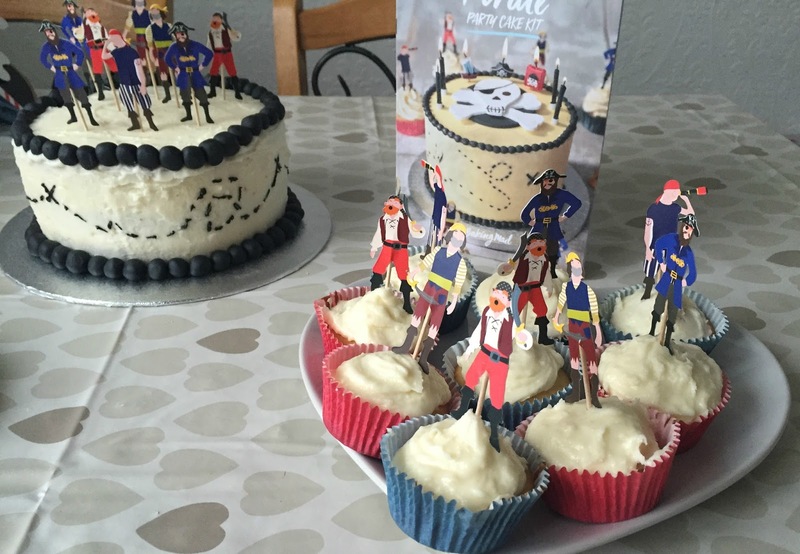 Old slimming world recipes are always my most popular as they have a crazy amount of views on them but this year I have seen I am getting more views on more local posts. Every single post on my most popular list this year is a local one and my most popular post is actually something that I only wrote a month ago. Can you believe that it is now 2018? Christmas and the new year seemed to pass by in flash! Like most people I always get a bit reflective at New Year, I always think of things I would like to achieve and things I would like to change. I never, ever stick to resolutions though, so I thought that I would make myself some goals for the year ahead instead. I have 10 personal goals and 10 blogging goals, I have tried to keep things simple, then hopefully I will actually achieve what I want to during 2018. 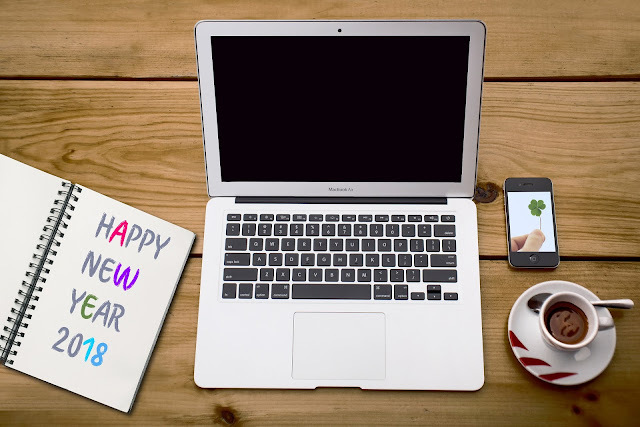 I have just had a wonderful couple of weeks of blogging and social media over Christmas and New Year and it has been so nice to have time away from the laptop. However, while I have had time away I have been thinking about this blog and I am going to be making some improvements and changes to this blog for 2018, I am also going to set up a new wedding blog next month too which I am so excited about. But before I jump back into blogging and the year ahead I thought it would be nice to look back on the year gone by, which is something I do every year (you can read last years post here). 2017 was a strange year for us, it was not bad but it was not great either it was sort of average.